A new destination, transforming downtown Winnipeg. 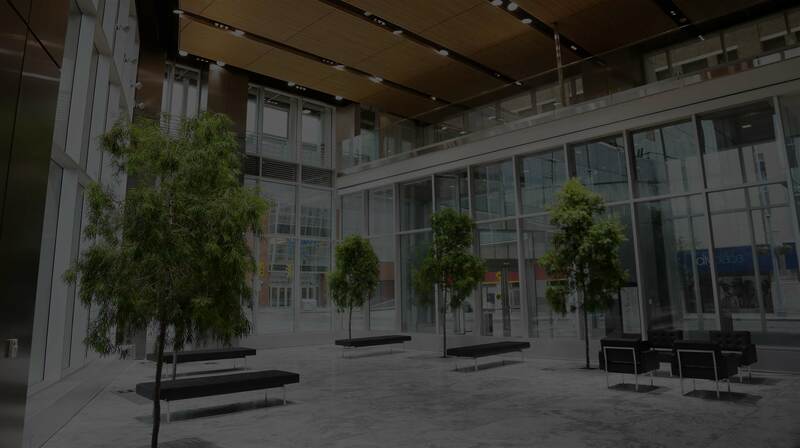 True North Square is a place for people, for connectivity, for dynamic activity, and is the central gathering hub in downtown Winnipeg. It is strategically located directly between BellMTS Place and the RBC Convention Centre and is immediately adjacent to Winnipeg’s rapid transit mall and at the crossroads of Winnipeg’s weather protected skywalk system. True North Square has over 200 climate-controlled parking stalls located underground with access off of Carlton Street. Casual parking is available with rates of $4.00 per hour or $17.00 per day. Monthly parking permits are available at a rate of $350 per month and can be can be requested here. An additional 2,000 parking stalls are located within a 2 block radius, including in Cityplace, Medical Arts, and Portage Place parkades and on Hargrave, Carlton, and Edmonton streets. The property is located along the Graham Avenue rapid transit corridor. There are over 30 major bus routes that are located within 100 metres of True North Square, in addition to the routes that are serviced one block away along Portage Avenue. As a development focused on encouraging and empowering urbanism, easy access to sustainable ways of transport is a priority. For more information on transit routes to True North Square, visit the link below. True North Square encourages bicycle commuting as a means of getting to, and around, downtown. The property is adjacent to two of Winnipeg’s dedicated bikeways: Hargrave Street running north and Carlton Street running south. For more information, visit the link below. Once on site, there are bike racks available for public use located around the property and a secure indoor bike room for tenant use.